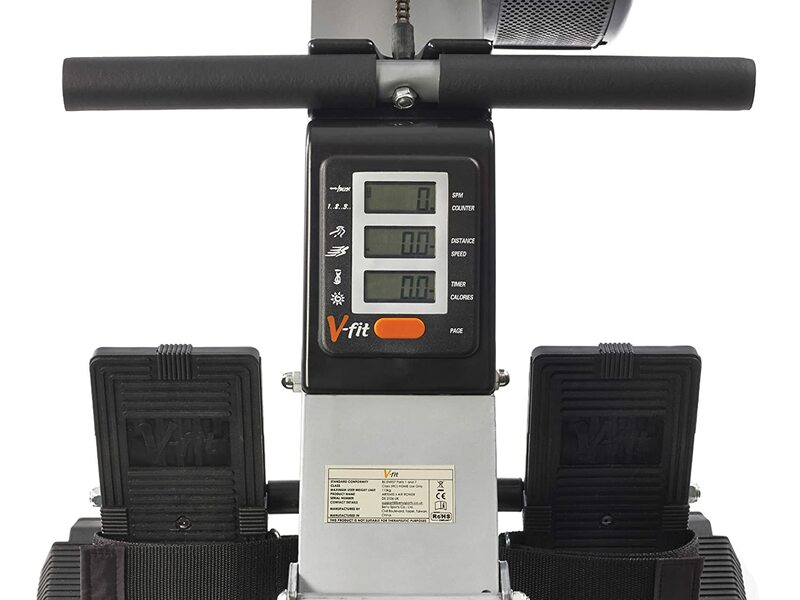 In this V-fit rowing machine review we will be taking a look at the V-Fit AR1 Artemis 2 Air Rowing Machine. 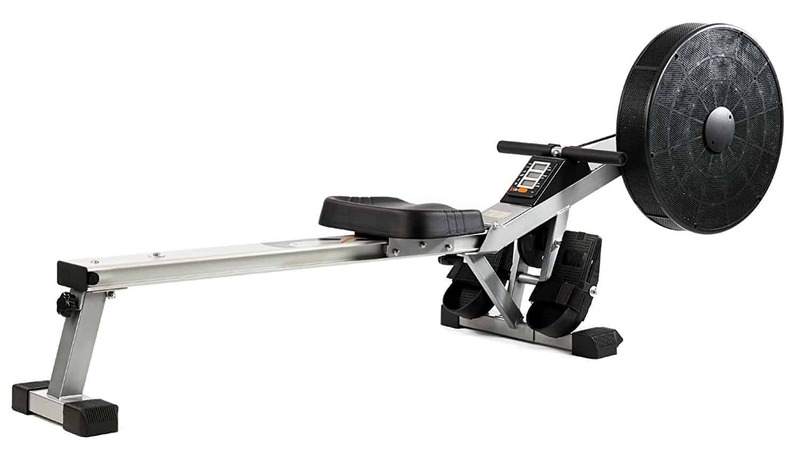 This model has just been given a fairly big discount on Amazon meaning buyers can now get a mid-price rower for around about the same price of some budget rowers. From looking at the features and specifications at first sight this seems to have all the hallmarks of a good rowing machine. The original home use air rower, V-Fit Artemis Air Rower is the ideal solution to get you training like an Olympian. V-Fit are a brand that is known to provide a good mix of quality and affordability. The V-Fit Artemis 2 Air Rowing Machine is a good example of this and even more so due to the current discount. For the price of a budget rower you can now get an air rowing machine with enough resistance for people of all abilities. The air resistance makes this a good home rowing machine for multiple users. In addition there are enough monitor functions to keep track of progress towards any fitness goals. However, what makes this rower really good are the little touches, such as the pivoting foot plates which allow for a more comfortable workout. 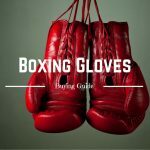 Overall this seems to be a very good buy, so let’s take a closer look at some of the features. Most noteworthy is the resistance system that this rower utilizes. Due to the fact this is an air rower it consequently uses what is called a speed proportionate resistance system. Basically, there isn’t a limit to the amount of resistance offered with this machine the faster a user rows the more resistance is created. Due to this the V-Fit AR1 Artemis 2 Air rowing machine is suitable for beginners and more experienced users of rowing machines that are seeking a hard workout. The LCD display is the nerve centre of all rowing machines and is something that potential buyers should pay close attention too. When buying a rowing machine it is best to try to buy a model with as many monitor functions as possible, as this allows you to keep track of any progress made. The V-fit Artemis 2 has a total of 6 monitor functions and these are calorie burn, distance, speed, stroke counter, stroke rate and time modes. Three of these readouts are shown at any one time, to see the other three all you have to do is push the orange button located below the LCD display. The seat with this rowing machine is by far one of the most comfortable. Most rowing machines have a very hard plastic seat that can become quite uncomfortable during a long workout. With this model buyers get an ergonomically designed and thick padded seat for extra comfort which is a rarity. Featuring a straight handlebar with soft foam hand grips there really isn’t anything else to say about them as they are pretty much standard on most rower machines. The foot plates are a good feature as they pivot unlike with most rowing machines. The benefit of this is that they allow for a more natural foot movement when rowing. In addition the foot plates are over-sized meaning they are quite big. Attached to each foot plate there is an adjustable velcro footstrap for a firm and secure footing. When buying a rowing machine always take into consideration the maximum user weight as this is a good way of knowing how well-built it is. 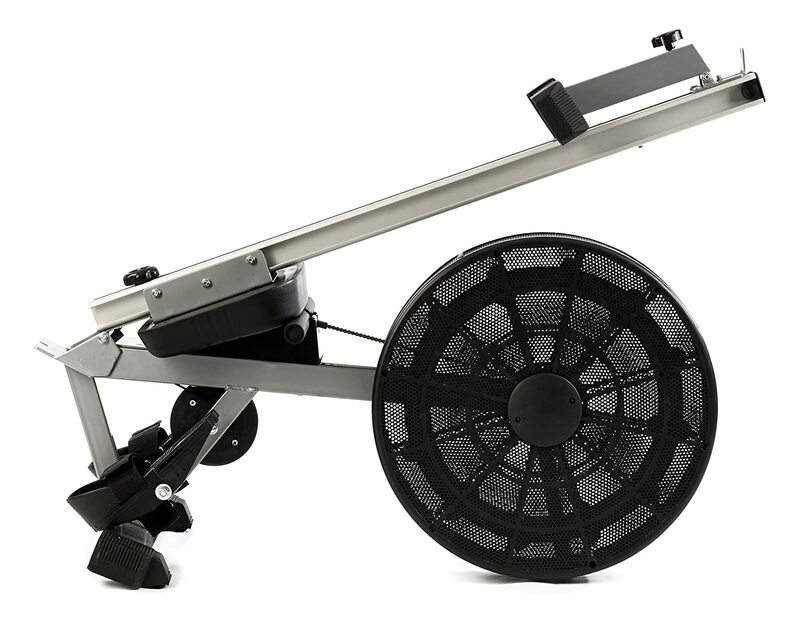 The V-Fit AR1 Artemis 2 Air Rowing machine has a max user weight of 115 kg which is just over 18 stone. Terrific machine, excellent price and would certainly recommend for home use. The build quality is very good and frame feels extremely solid when in use. Had it almost two years and it’s still going strong! Good rower and value for money, but I am 6′ 4″ with 35″ inside leg and at the limit. I wouldn’t recommend if you are taller or have a longer inside leg. Taking into consideration the big discount that comes with this rowing machine, the V-Fit AR1 Artemis 2 Air Rowing Machine is a very good buy. Those looking for a versatile home rowing machine would struggle to find one much better than this. With enough monitor functions to keep users entertained and an overall very robust and solid design this model comes highly recommended.